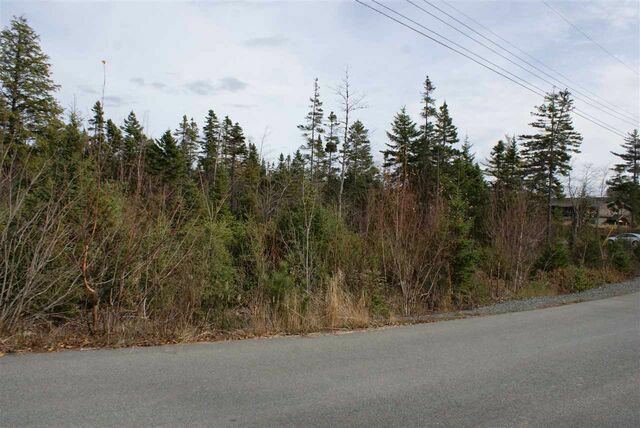 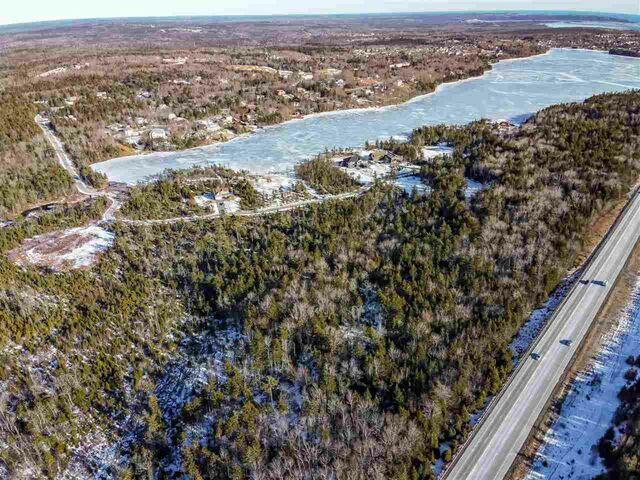 Lot 906 0 Lochmoor Lane, Dartmouth (MLS® 201727543 ) Beautiful building lot with approximately 157' water frontage on Lake Loon in beautiful Montague Estates. 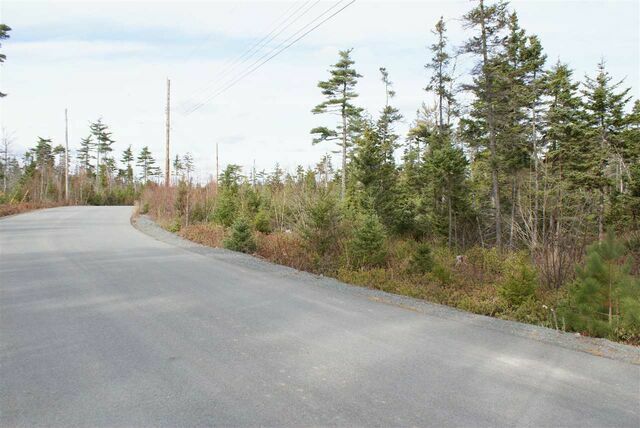 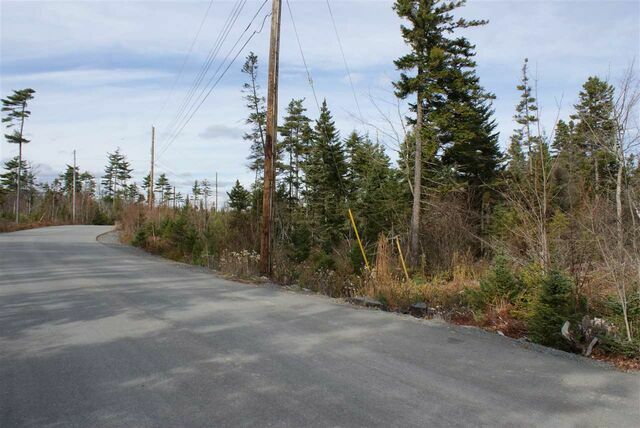 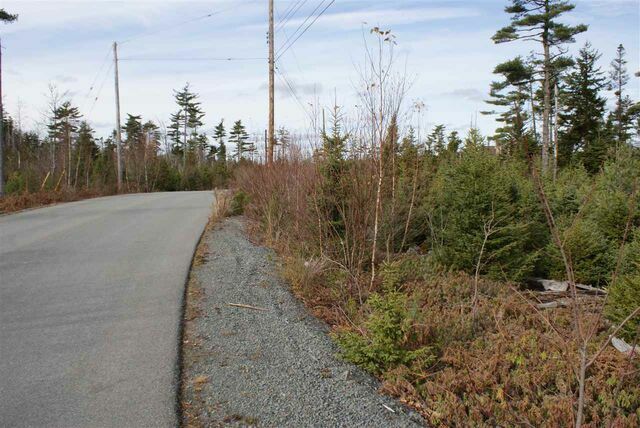 Now is the time to build your executive home in the quiet enclave of Lochmoor Lane in Montague Estates. 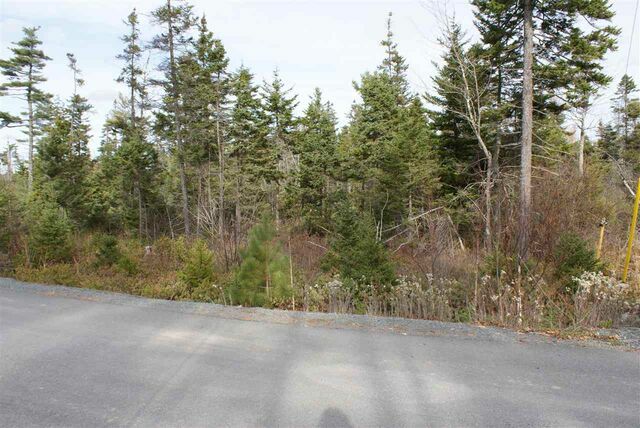 Imagine living next to the Links at Montague Golf Course and within quick access to highways and many amenities. 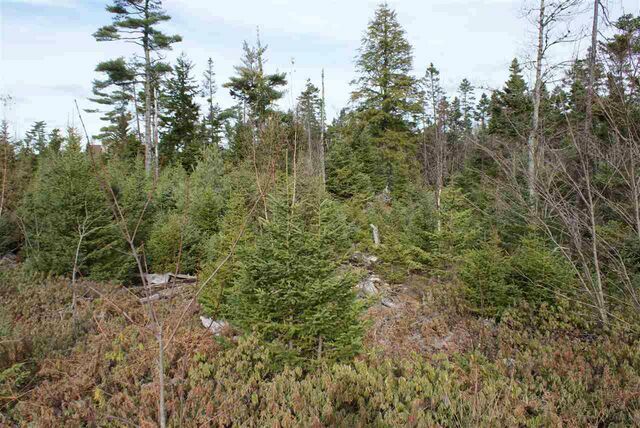 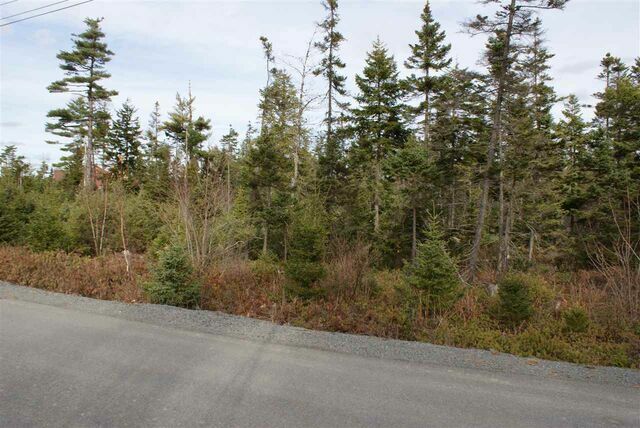 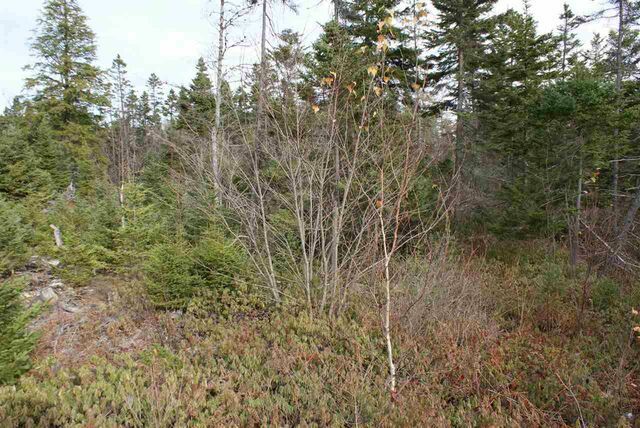 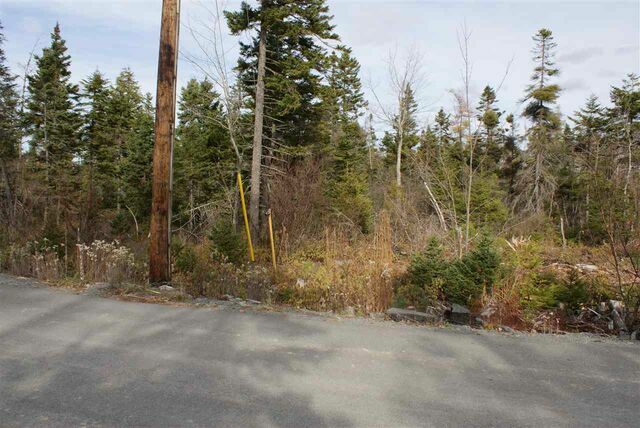 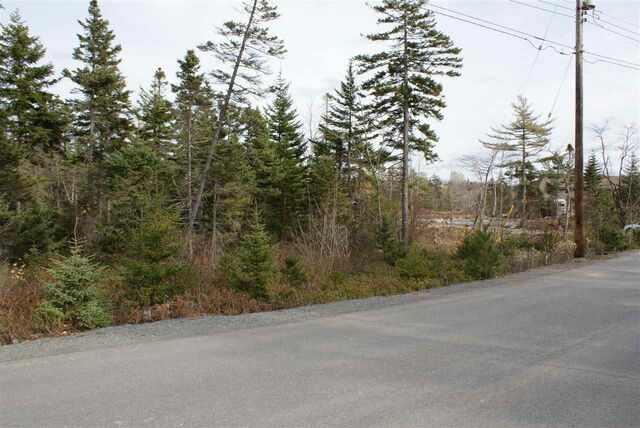 This lot offers 3.92 acres and with 157' of water frontage on Lake Loon the possibilities are endless. 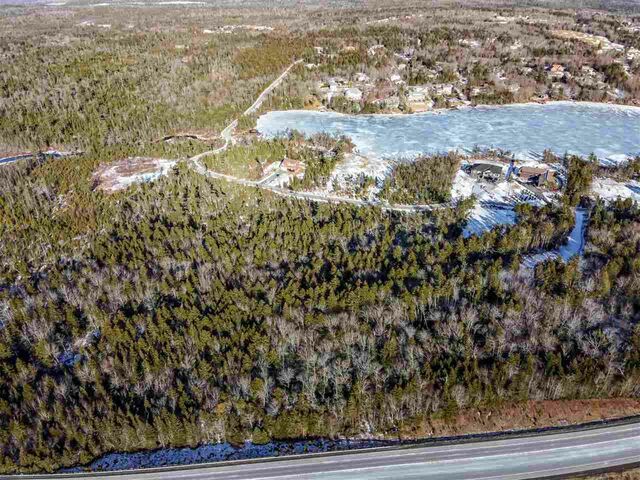 Loon Lake is spring fed which makes it a great lake in Dartmouth – nice clean water. 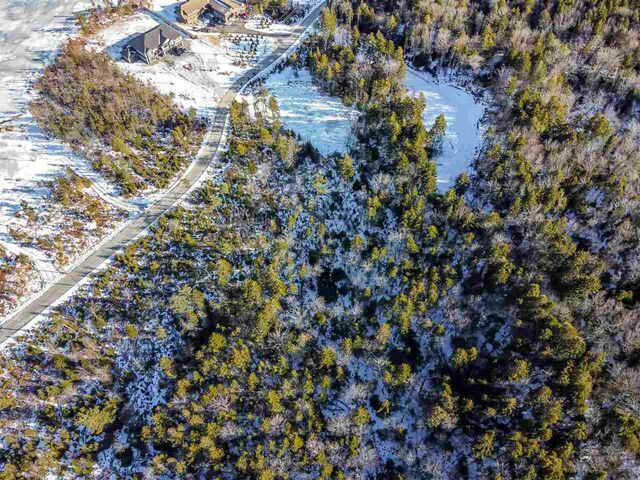 Loon Lake is great for swimming, skating, canoeing, small power boats and kayaking. 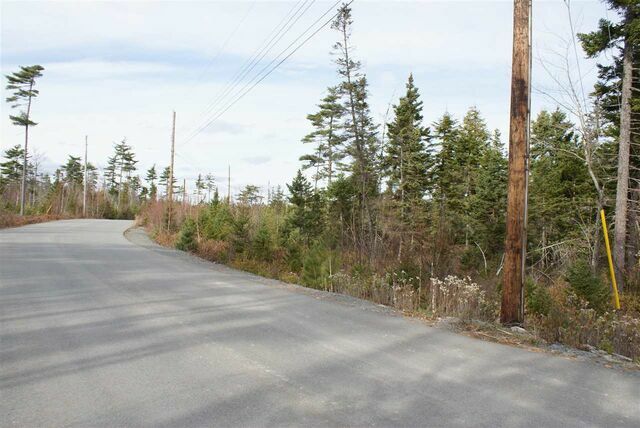 You will want to enjoy a round of golf at The Links at Montague golf course. 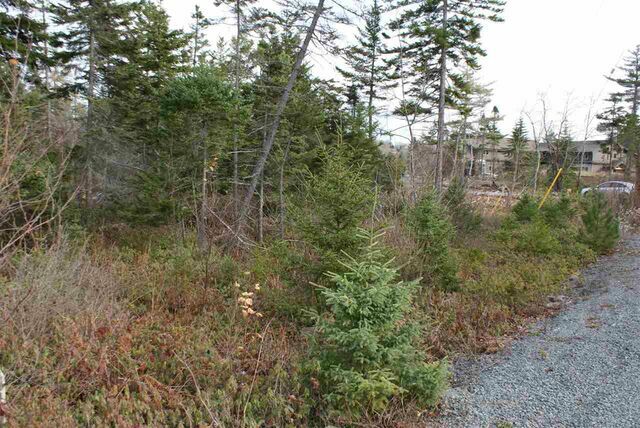 Yes, you can have lakefront property acreages with privacy and still be considered in the city and just minutes to all amenities. 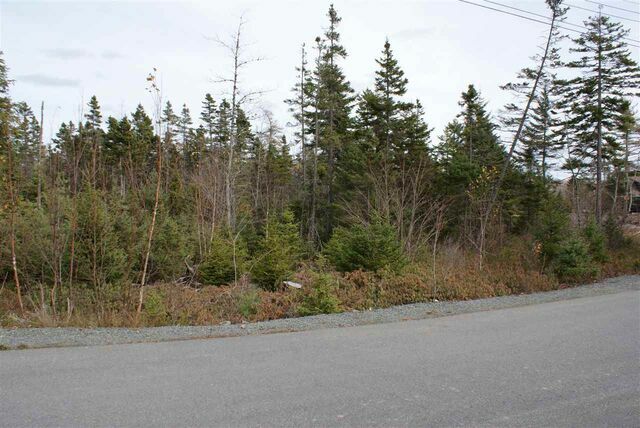 160' road frontage. 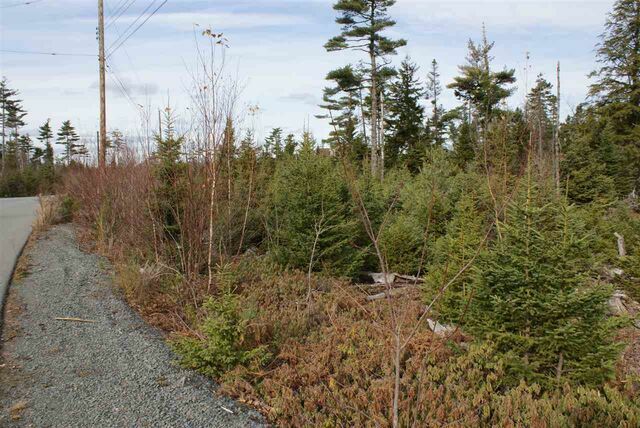 Call for more details on this lot.